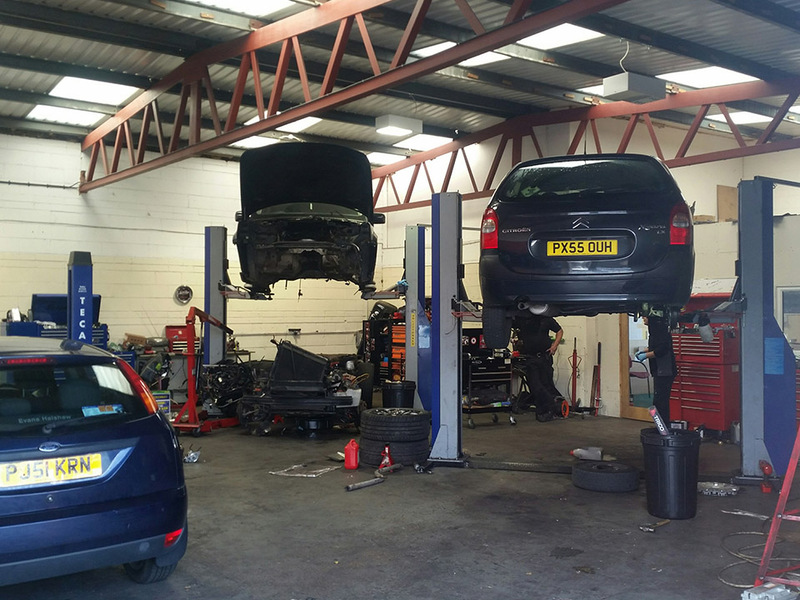 The MOT test checks that your vehicle meets road safety and environmental standards and our friendly and highly experienced team is ready to help you do just that, so that you have peace of mind knowing that your car remains legal and roadworthy at the time of the test. Please note that a certificate only guarantees roadworthiness at the time of issue even though the certificate is valid for a year. 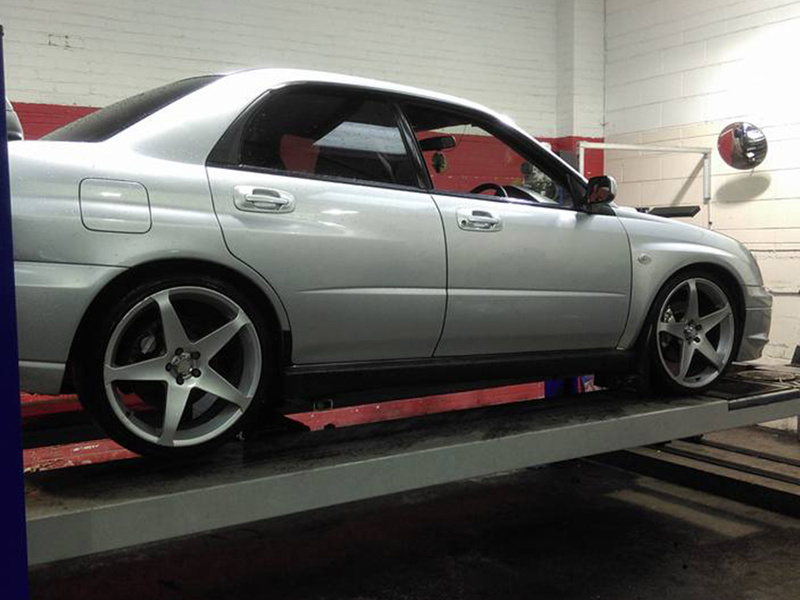 Regular servicing is essential to keep your vehicle in tip top condition. 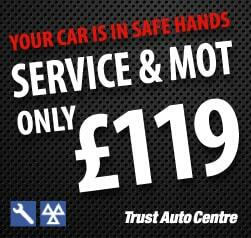 Here at Trust Auto Centre we will provide you with a level of service to match your budget and needs. 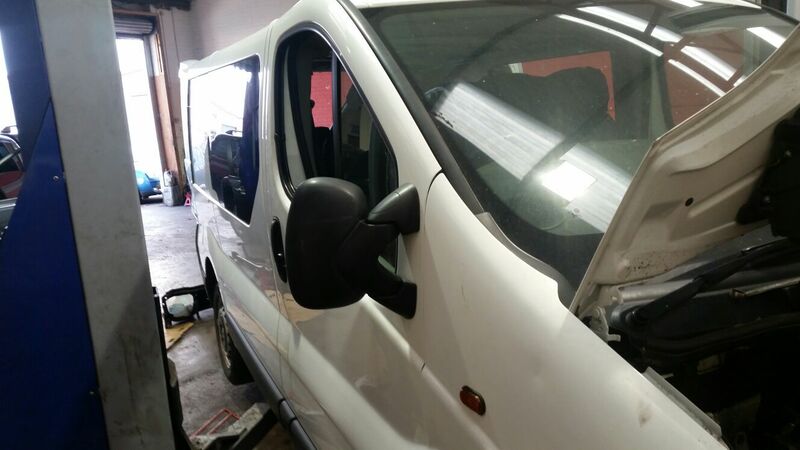 All parts and labour are guaranteed for 12 months and we stock a wide range of parts. 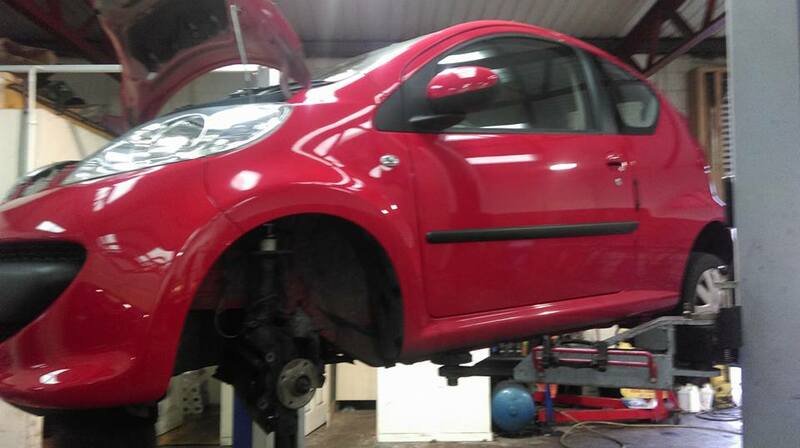 We offer a professional brake repair and brake replacement service. 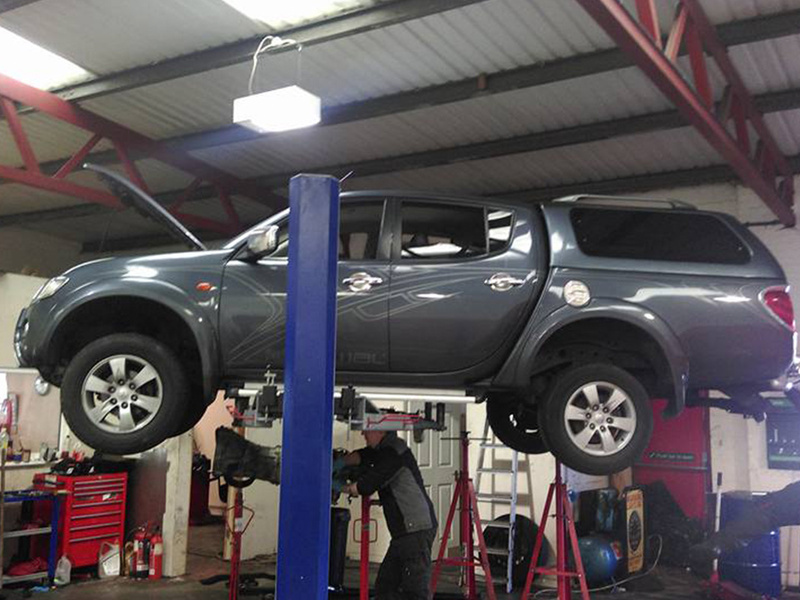 All mechanics are fully trained to perform brake replacements and brake repairs across a wide range of vehicles. If you're having trouble selecting gears, higher then usual revs and less power, Trust Auto Centre can provide speedy assistance. 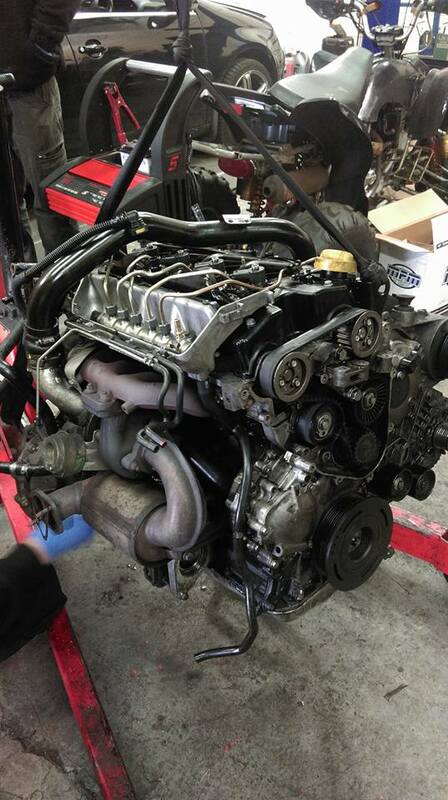 All mechanics are qualified to carry out clutch repairs and clutch replacements for all makes and models of cars. 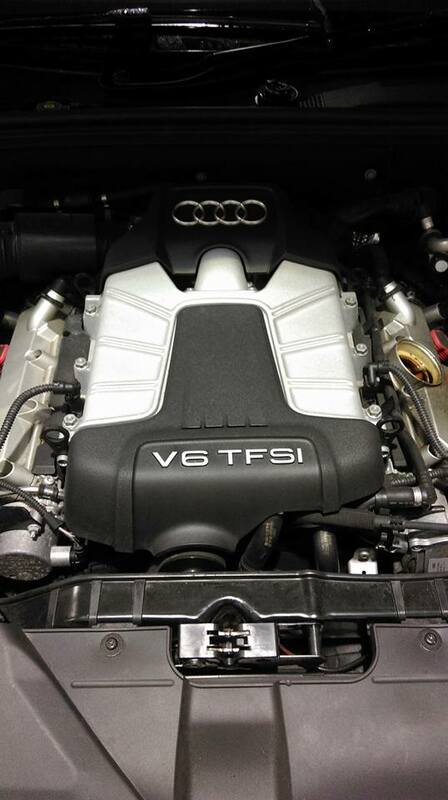 A cambelt which is not replaced when its service is due can lead to serious car engine damage. 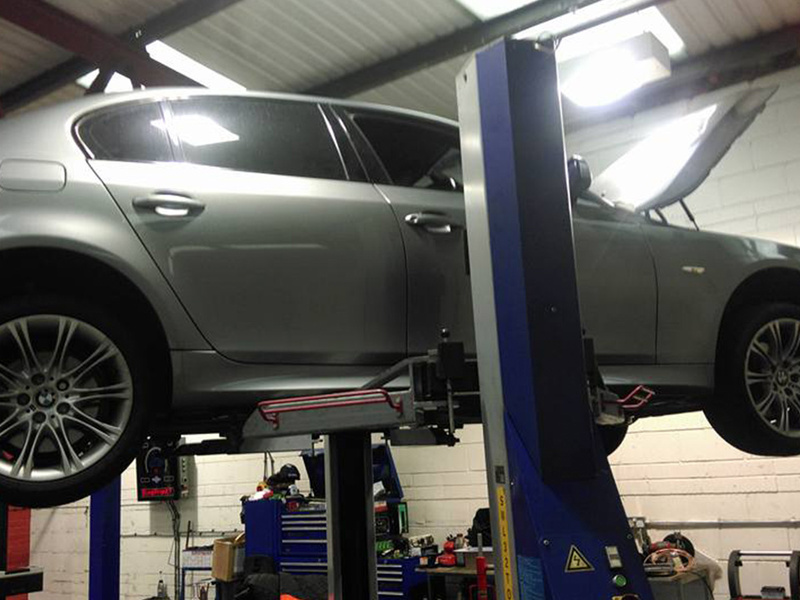 The team pride ourselves on the time it spends to deliver a high quality cambelt replacement service which will be long lasting and reliable. 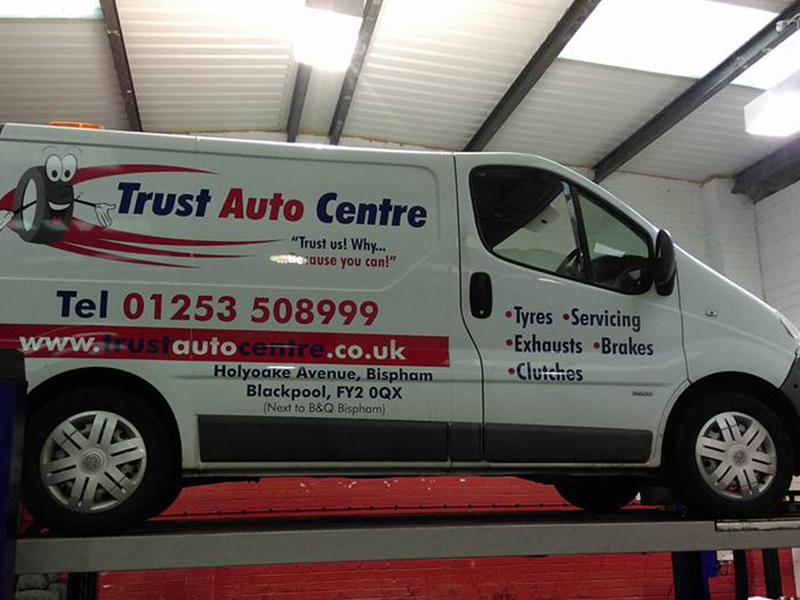 The experienced and friendly mechanics covering Bispahm and Blackpool are ready to help you with your cambelt problems. 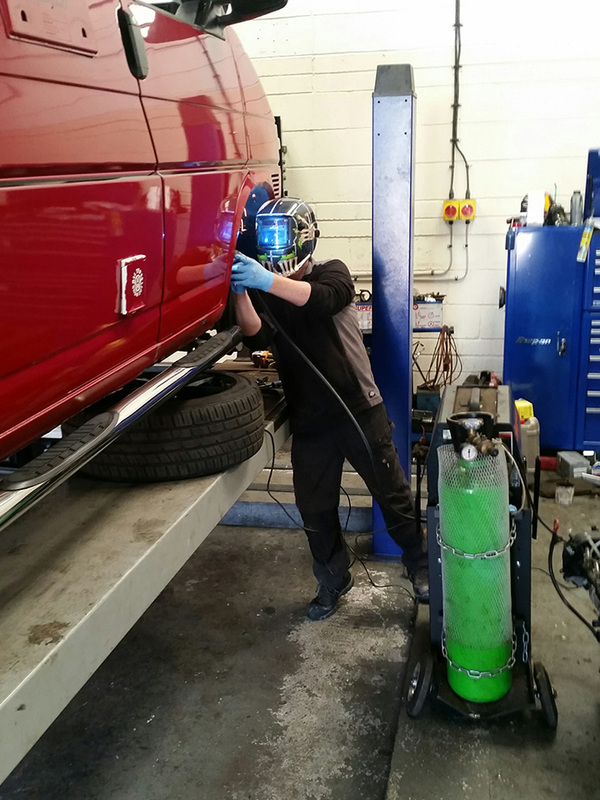 We use a variety of welding techniques and can work on many different types of job. Whether it's a blowing exhaust up to a rust rotted sill. Ask us about our welding services! 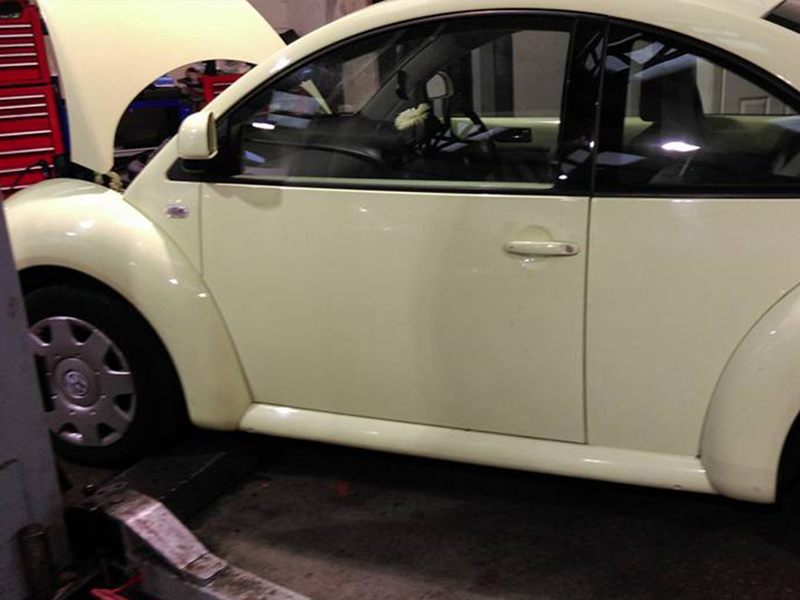 Broken down, crashed, unsecured, locked out… these are just a few of the recovery problems we can help you with. 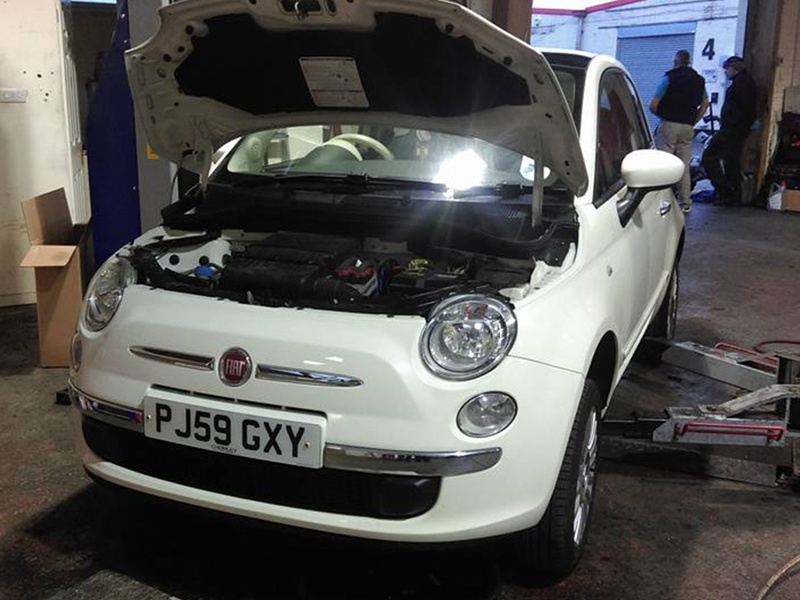 We provide a friendly, reliable, efficient and capable breakdown recovery service. Can't see what your looking for? 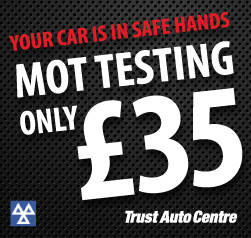 Contact Trust Auto Centre today!